Its the Malaysian GP this weekend and Lotus will be looking to repeat their victory in the season opener in Australia. 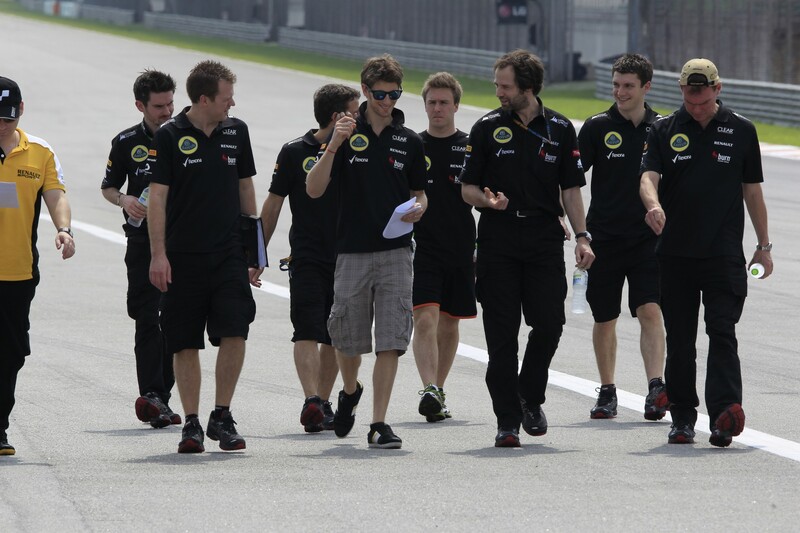 This entry was posted in Lotus F1 Team and tagged 2013, Lotus F1 Team, Malaysian GP, Preview. Bookmark the permalink.